Read the full story of how Esri implemented Genesys Digital Customer Service Solutions to integrate Web channels and connect customers to the right resource the first time. 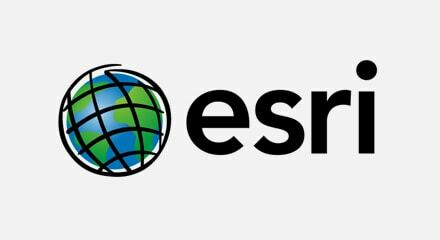 Esri is the world’s premier provider of GIS mapping software solutions. To keep up with the needs of a fast growing customer base, Esri turned to Genesys solutions to redesign the overall customer service experience. Today about 300 agents handle voice, email, and Web chat interactions. Each agent works across all channels, and their unique desktop can handle all channels simultaneously. The flexibility means that agents can work on multiple media simultaneously, seamlessly convert a voice interaction to an email interaction, and transfer email interactions to a virtual queue for further intelligent processing. The result has been a measurable improvement in the customer experience and the bottom line. “The better we get at using Genesys customer service solutions, the higher our ROI keeps getting,” said Kim.